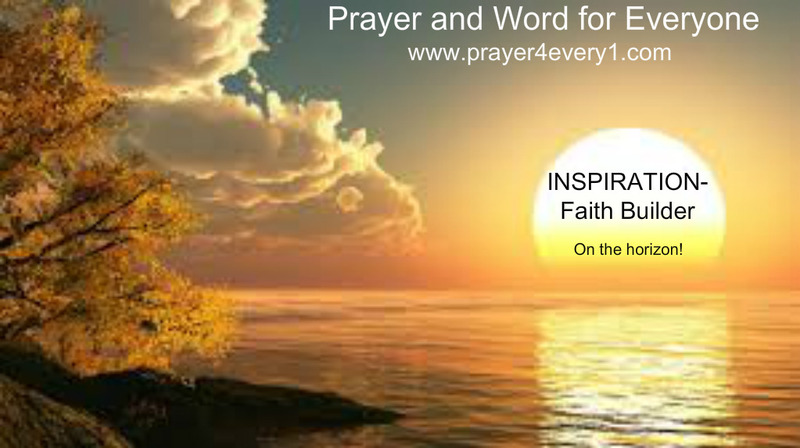 Praying in “FAITH” has a greater potential for amazing miracles to happen! Keep the Faith, Amen! !